Find out more about the perks of our community. Choose from 1, 2 & 3 bedroom apartments. Explore the conveniences of Elkhardt. 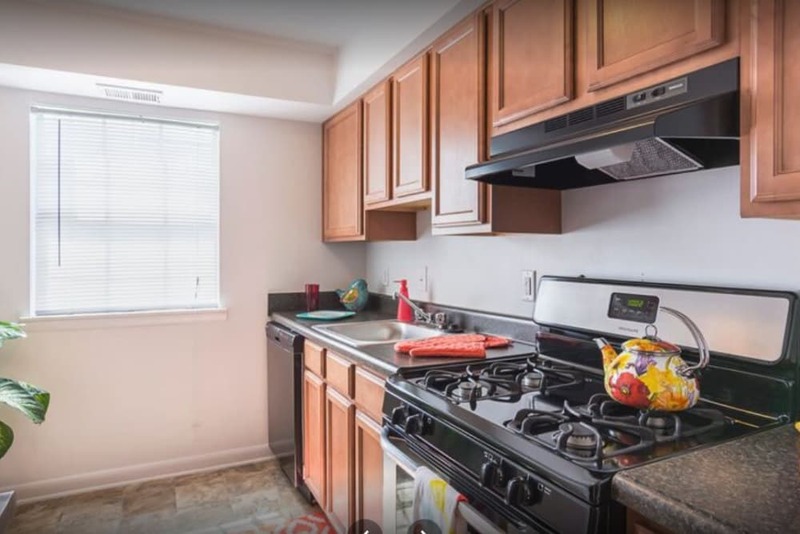 If you are looking for an affordable one, two, or three bedroom apartment home in the Elkhardt neighborhood of Richmond, Virginia, look no further than The Residences at Brookside. We know that finding a standout apartment for rent at a price you love can be a challenge sometimes, but here at The Residence at Brookside, you can have the whole package – a spacious apartment home equipped with modern features, as well as a community filled with amenities that you can enjoy at your leisure. Live the good life at The Residences at Brookside. 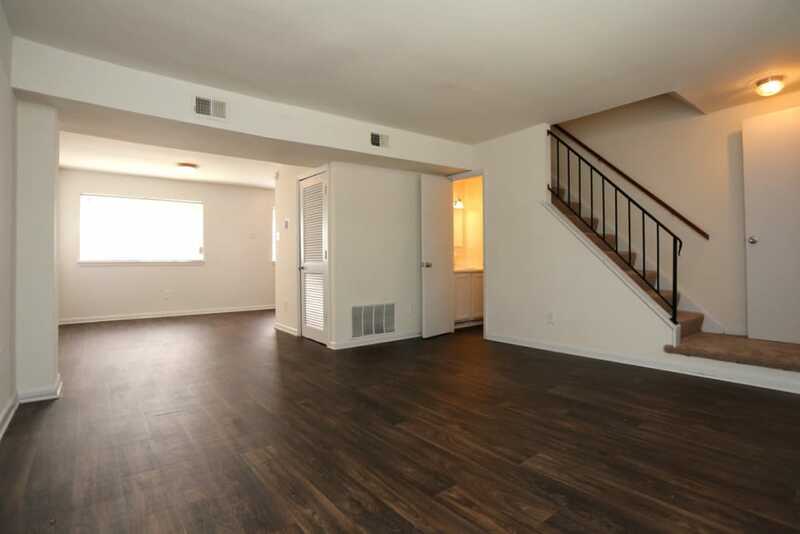 To see the layout of our apartment homes for rent in Richmond, Virginia. 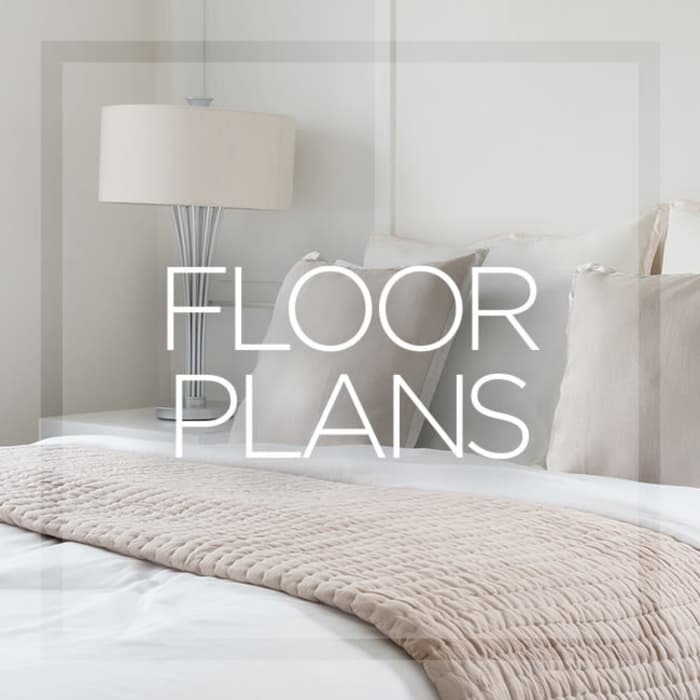 Check out our floor plans page. 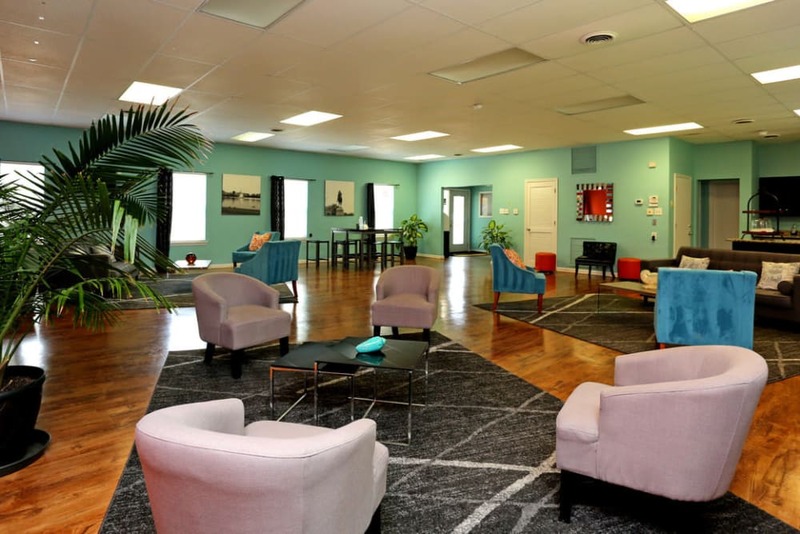 Check out our amenities page to see a full list of community amenities. Let The Residences at Brookside come to life when you look at our photo gallery. 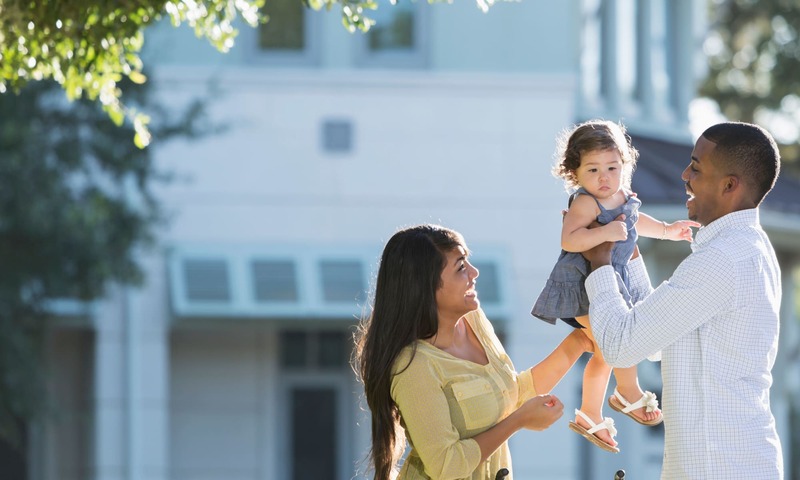 Take note of the features that set us apart, from the great community amenities like a soccer field, two swimming pools and resident clubhouse, to our spacious apartment homes that are equipped with handy features we know you’ll love. 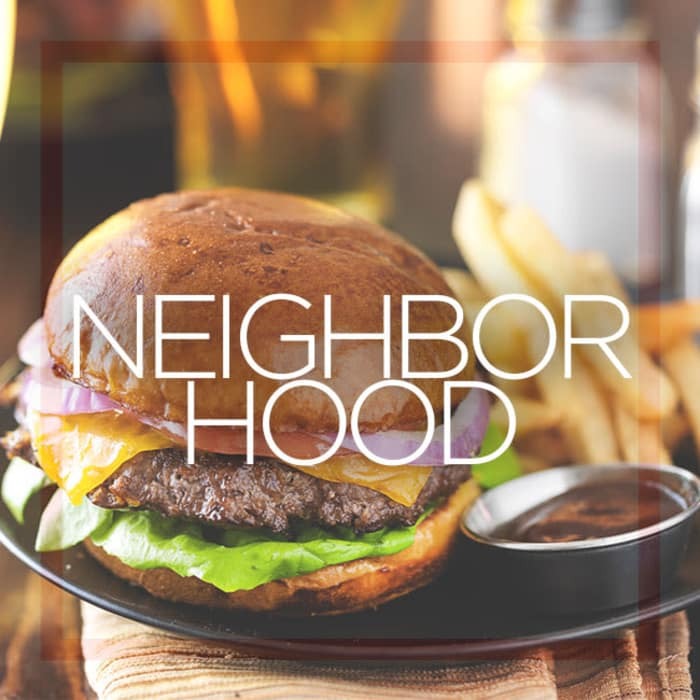 Living in the Elkhardt neighborhood of Richmond, Virginia, gives you access to familiar conveniences for your modern life. You are close to major roadways, and convenient to downtown Richmond. And no matter where your job takes you, you will appreciate having a selection of retailers and grocery stores to access on your way home to The Residences at Brookside. We know that your pets are an important part of the whole picture, and as fellow pet lovers, we’re proud to offer pet-friendly apartments. 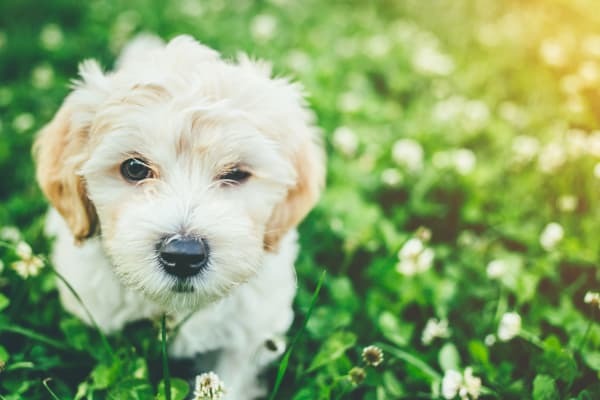 In-home features that you and your furry companion can look forward to include easy-to-clean hardwood flooring and ceiling fans that help create the perfect climate. 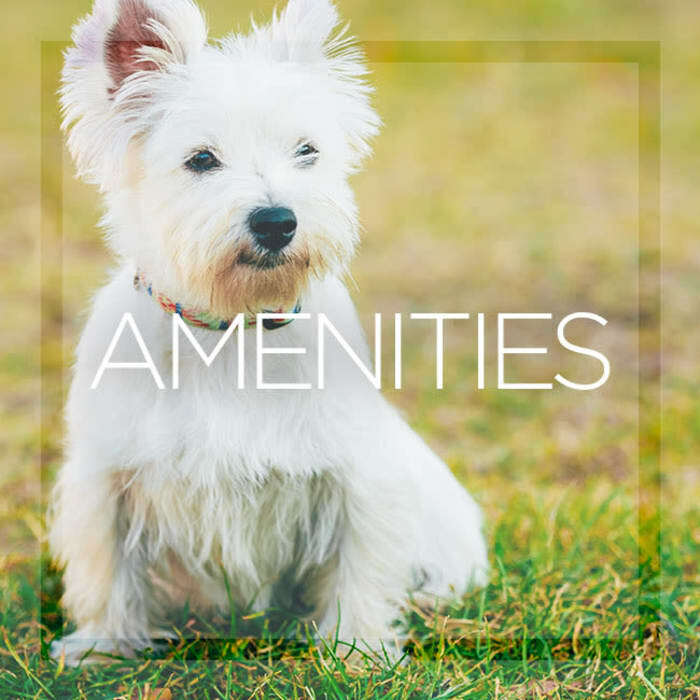 Outside your home, The Residences at Brookside has an onsite dog park, where you and your pup can run off some pent-up energy.